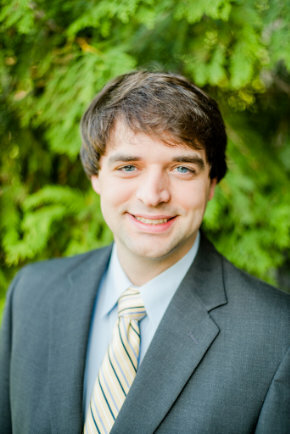 R. Hudson Smith graduated from Furman University in 2009 where he obtained a Bachelor of Arts Degree in Political Science. In 2013, Hudson obtained his Juris Doctorate from the Emory University School of Law in Atlanta, Georgia. During law school, he clerked with federal and state prosecutor’s offices. Hudson was admitted to the South Carolina bar in November 2013. After graduation from law school, Hudson served as a judicial law clerk for the now retired Honorable G. Edward Welmaker, Circuit Court Judge for the Thirteenth Judicial Circuit. During his clerkship, Hudson advised Judge Welmaker in making rulings in a number of civil litigation matters, including professional malpractice, personal injury, business litigation, and employment cases. Prior to joining Eller Tonnsen Bach, Hudson worked for a civil litigation firm in Spartanburg, South Carolina where he worked on complex business, construction, and professional liability matters. When away from the office, Hudson and his wife, Lauren, enjoy spending time with their twin sons, James and Paul, and hiking with their oversized golden retriever, Atlas.